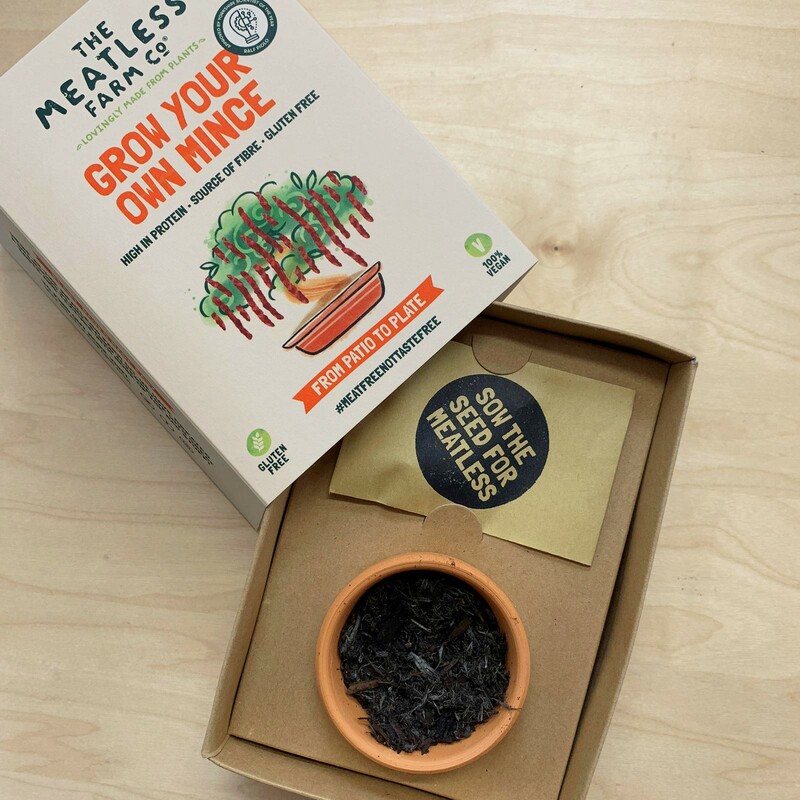 From patio to plate: Grow your own meat-free mince! 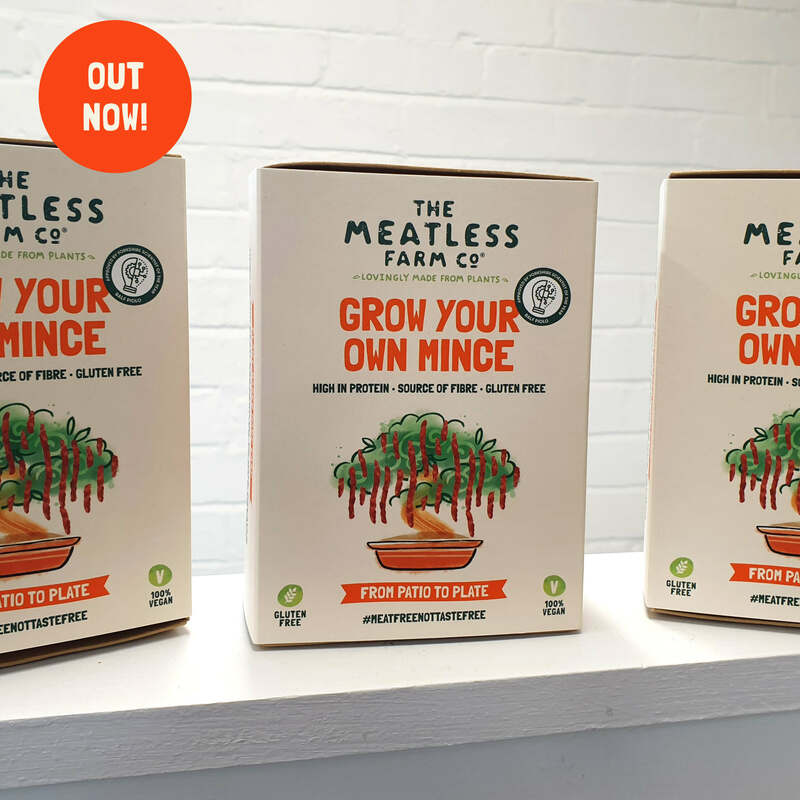 Green-fingered vegans and vegetarians, as well as Britain’s 22 million flexitarians, can now grow their own meat-free mince thanks to a ground-breaking innovation by British plant-based food company The Meatless Farm Co that looks set to transform the way we eat – and helps benefit the planet too. 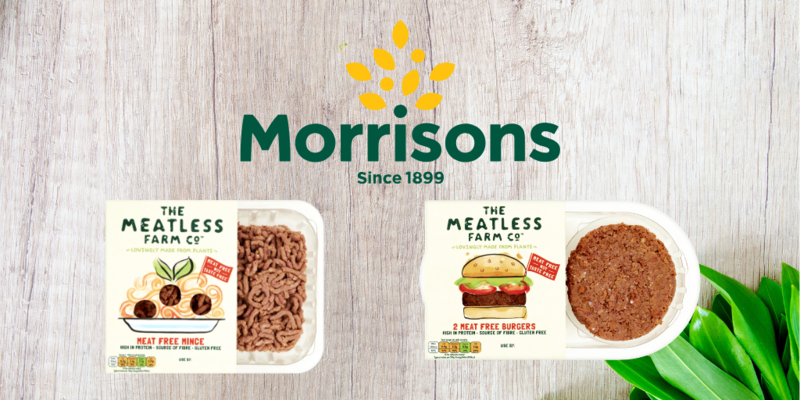 Working with horticulturalists and food scientists, it has developed a first-of-its-kind plant that, once established, produces edible, mince-textured seed ‘threads’ that are high in protein and fibre, 100% vegan and gluten free and can be cooked as a meat alternative in a variety of popular dishes such as spaghetti bolognaise or Shepherd’s Pie. 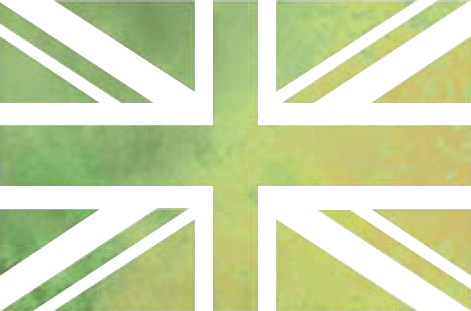 If properly looked after, the plant will produce new seed ‘threads’ – which look and taste just like mince – every 4-6 weeks, which can then be stored in the fridge ready to be used in everyday cooking. 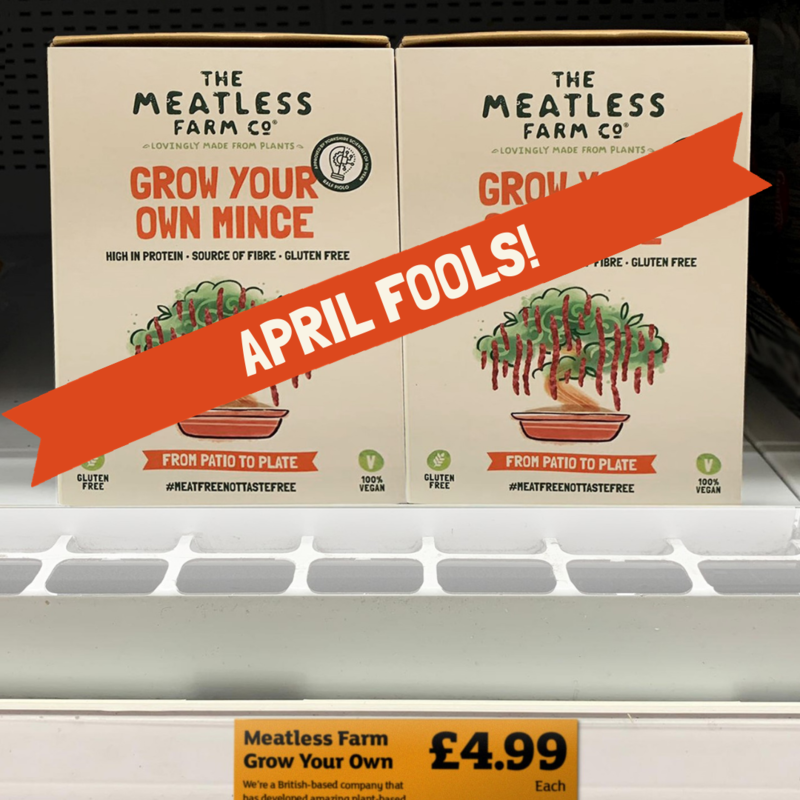 Currently in the early stages of development, a limited number of the Grown Your Own Mince plants are available to purchase online from The Meatless Farm Co website: www.meatlessfarm.com/grow-your-own. 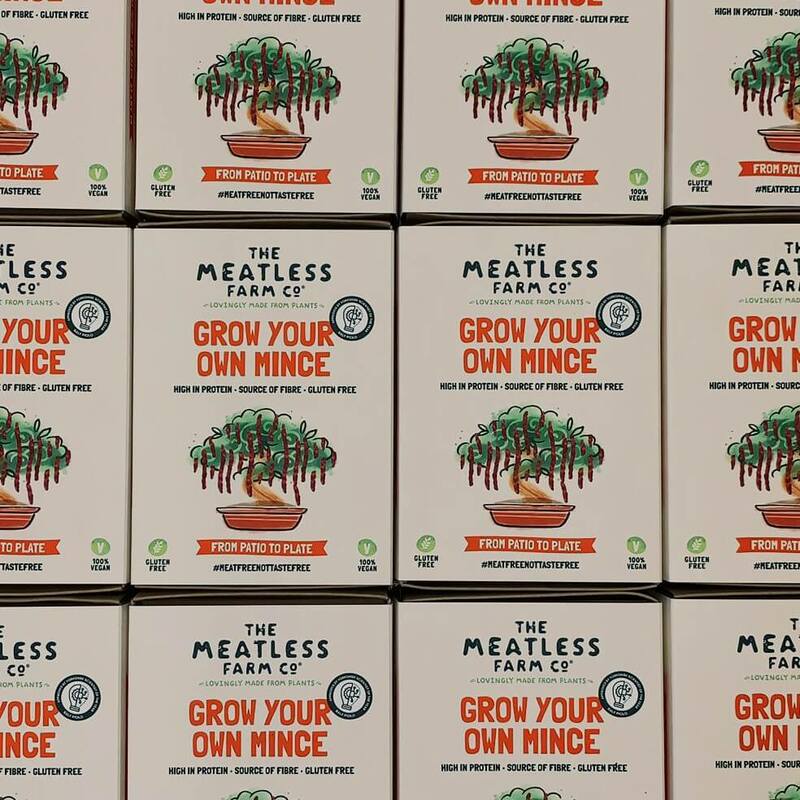 Plant-based food company The Meatless Farm Co has worked with scientists and horticulturalists to spearhead the innovation. Its CEO is Rob Woodall. He comments: “We wanted to find a way to make plant-based eating as easy as possible for those looking to start making the switch away from meat, whether for health, environment or lifestyle reasons.